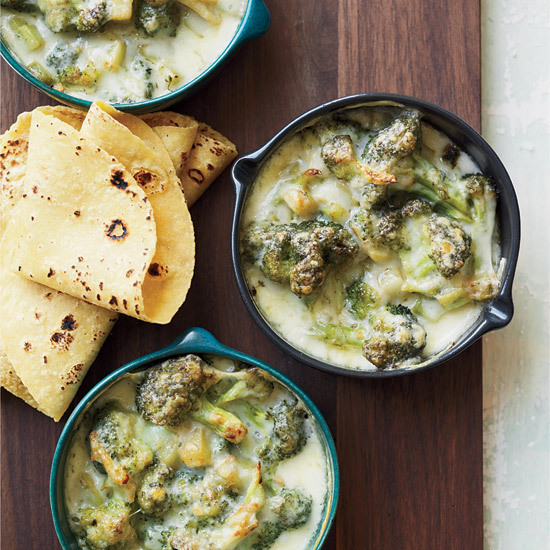 Cheesy recipes for cheese lovers. 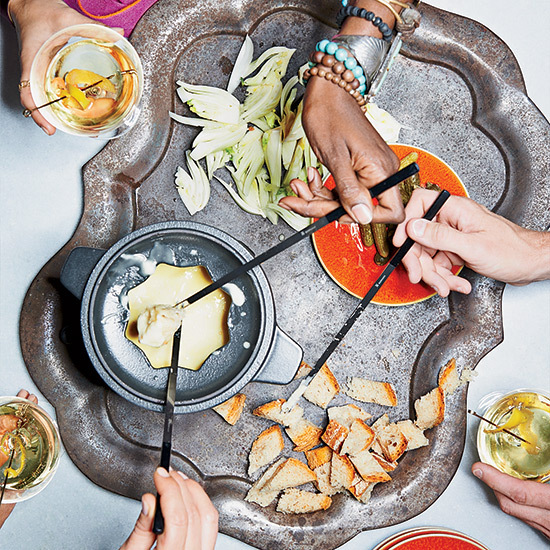 Here’s proof of how much we, as a country, adore cheese: Not only does cheese have its own national holiday (June 4), but the people who love it get their own day too—today. 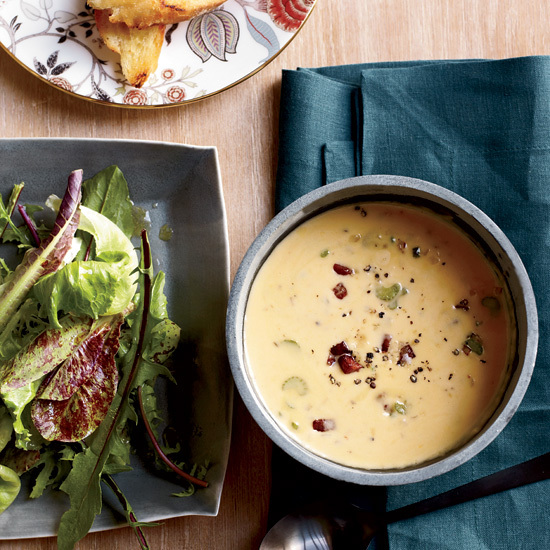 It’s hard to go wrong with this soup. 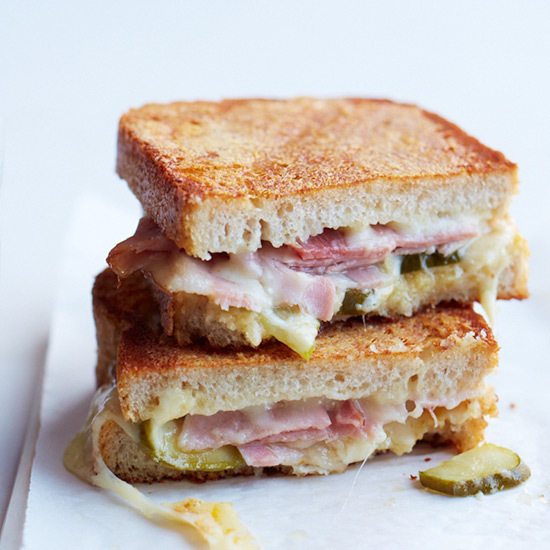 It’s extra-rich, with a meaty kick from smoky bacon. 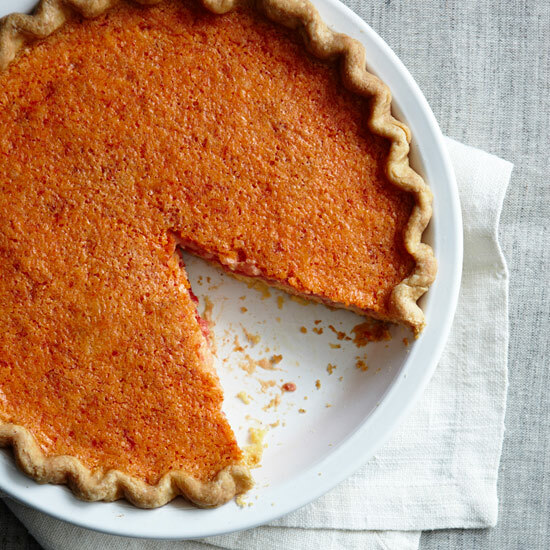 This luscious, quiche-like pie is a mash-up of two Southern favorites—tangy pimento cheese and silky tomato pie. 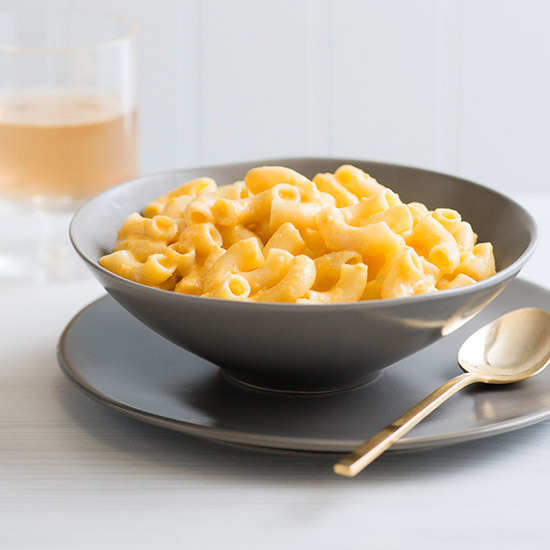 This recipe can be made with any semihard cheese but is particularly good with an international blend of French Mimolette, aged Dutch Gouda and American Vella dry Jack. 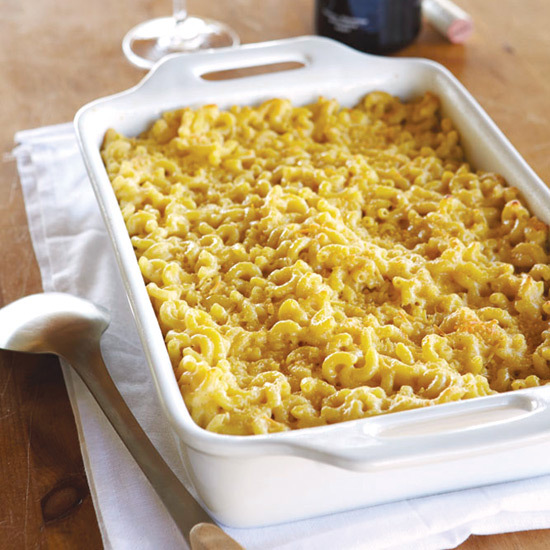 A fine layer of Italian Parmigiano-Reggiano forms a crisp topping. 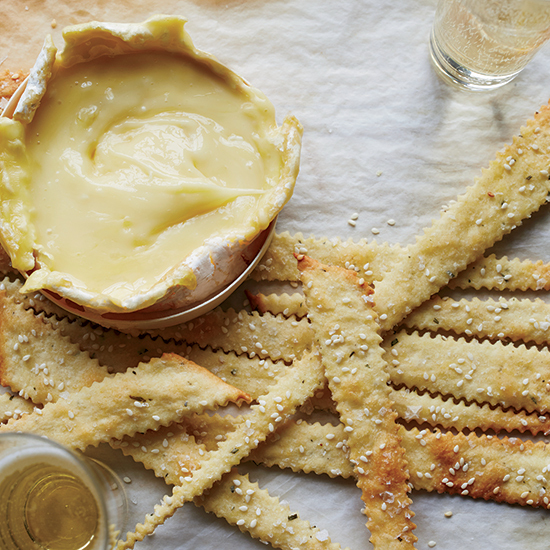 To make an especially rich and creamy fondue, add Brie to a mix of Swiss cheeses. 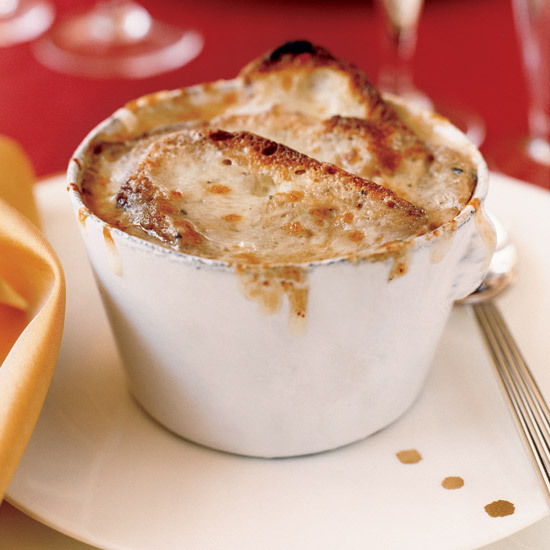 This tender, melty cheese bakes in its box to keep it from collapsing. 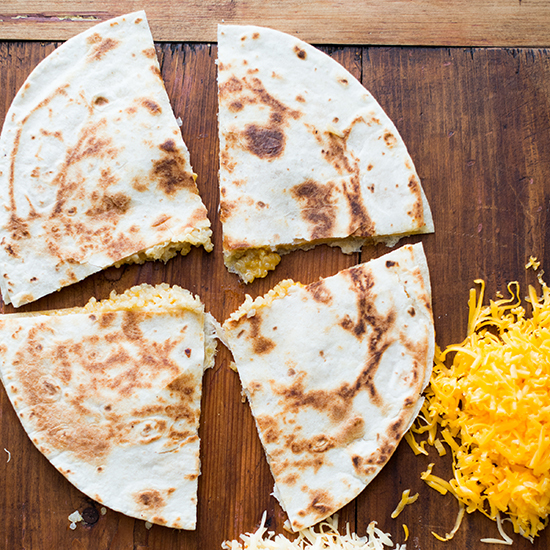 Smoky gouda, savory cheddar and hearty quinoa make for an unexpectedly amazing quesadilla filling. 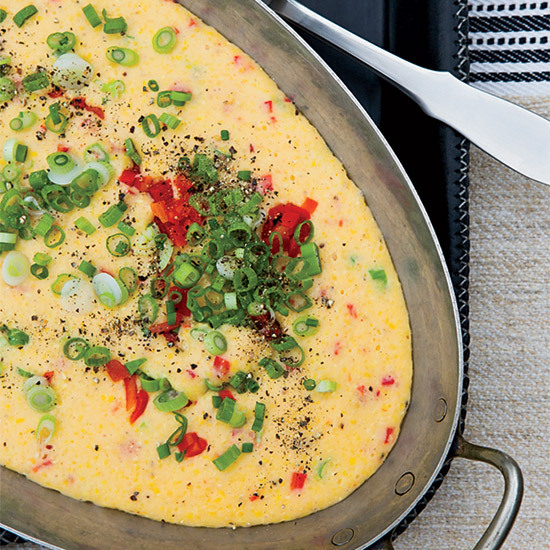 In this luxe side dish, Bobby Flay folds the classic ingredients of pimento cheese (cheddar cheese, cream cheese and roasted peppers) into warm, creamy grits.